Good Food, Friendly Faces, Craft Beer, and Monthly Events in Vestavia Hills. 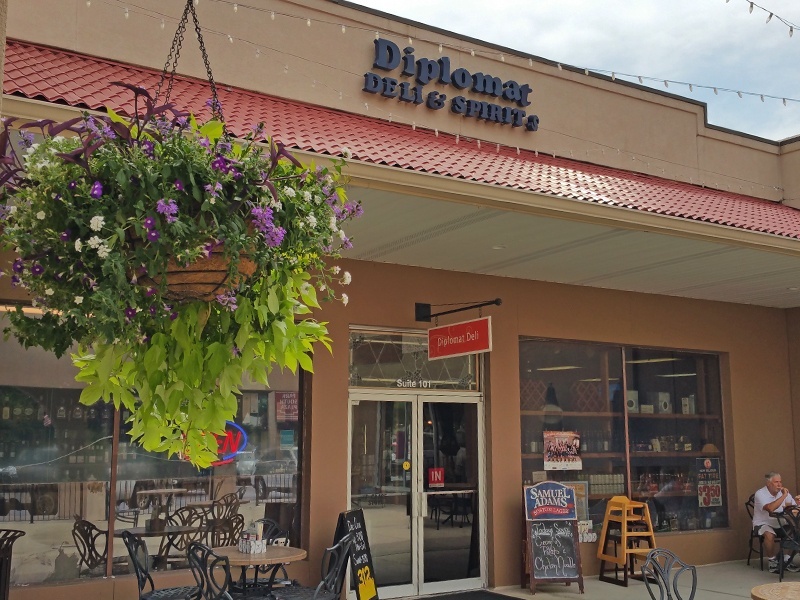 The Diplomat Deli has been open since 1982, offering Birmingham the best in food and spirits. Publications consistently rank the Diplomat Deli as among the top delis in Birmingham. We also have a large selection of local, craft, and imported beer. Plus specialty wines from all over the World.